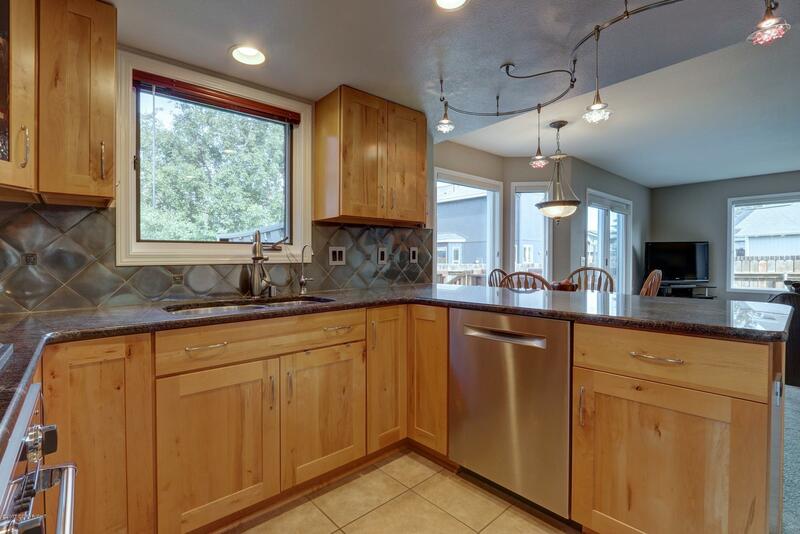 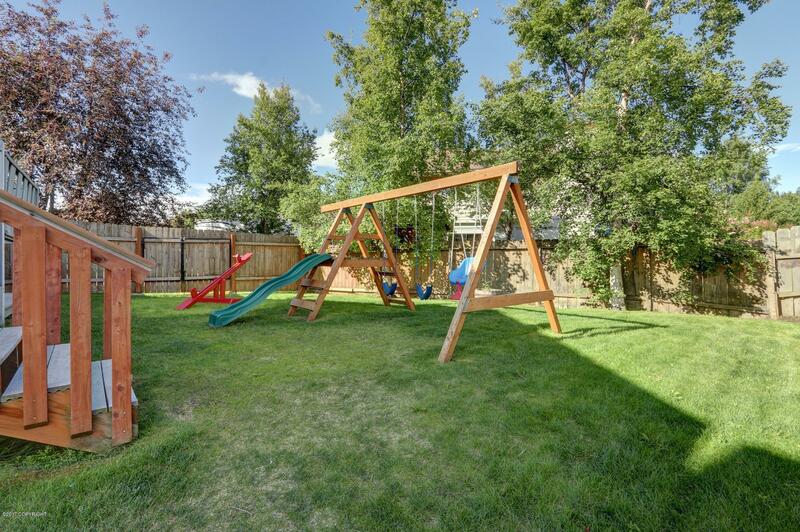 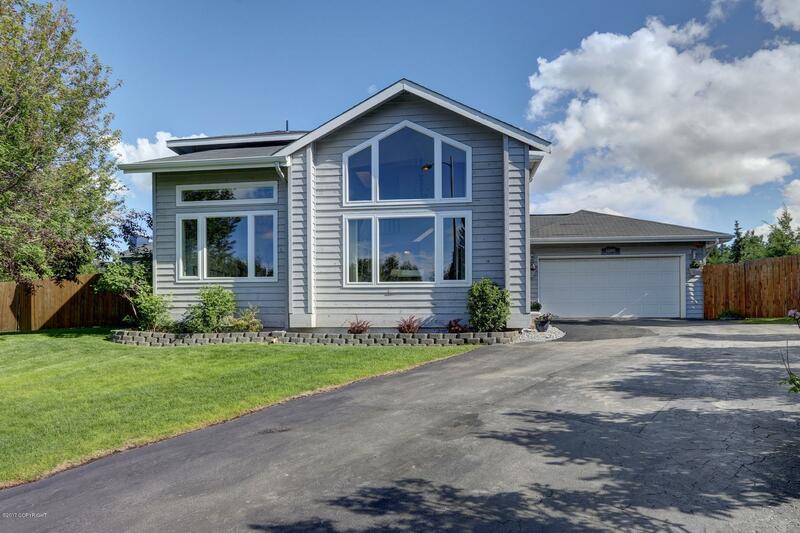 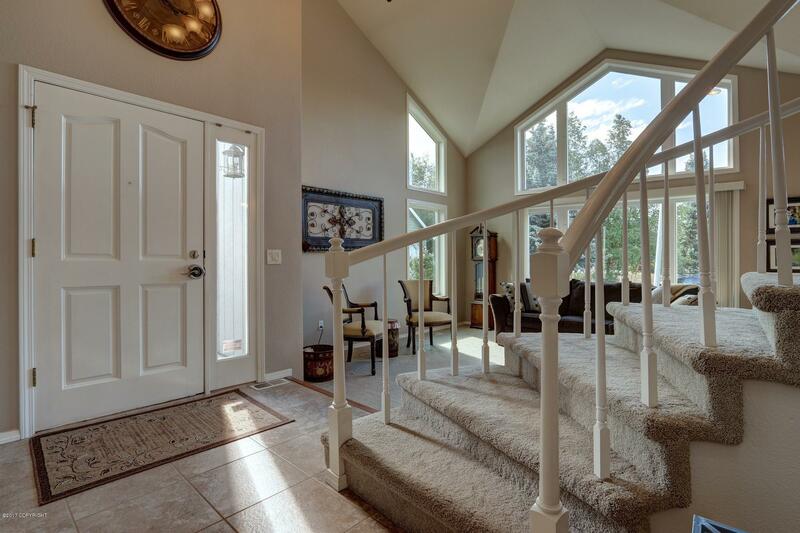 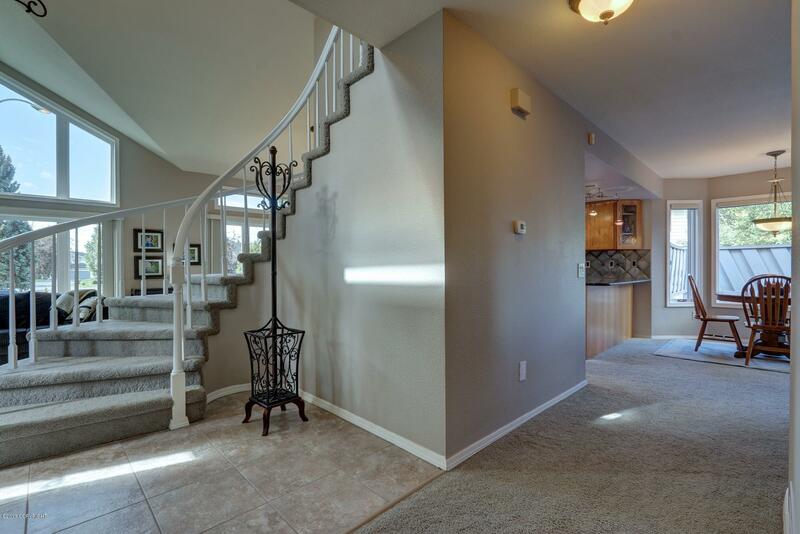 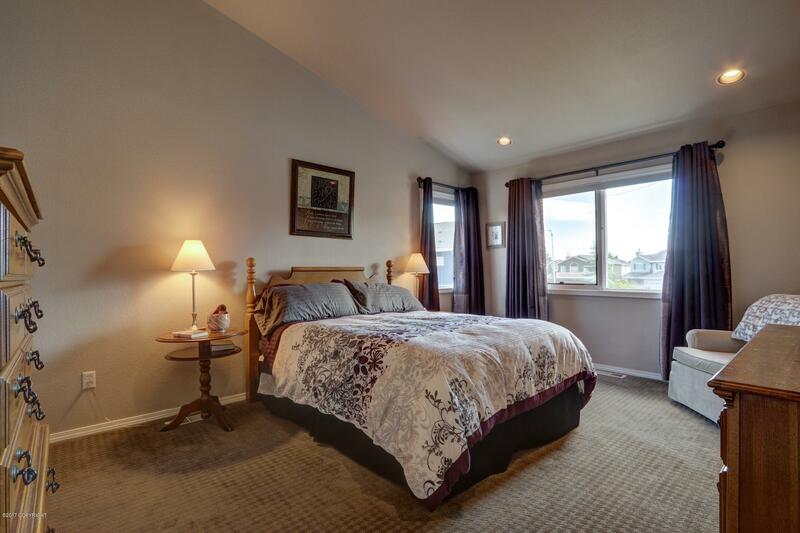 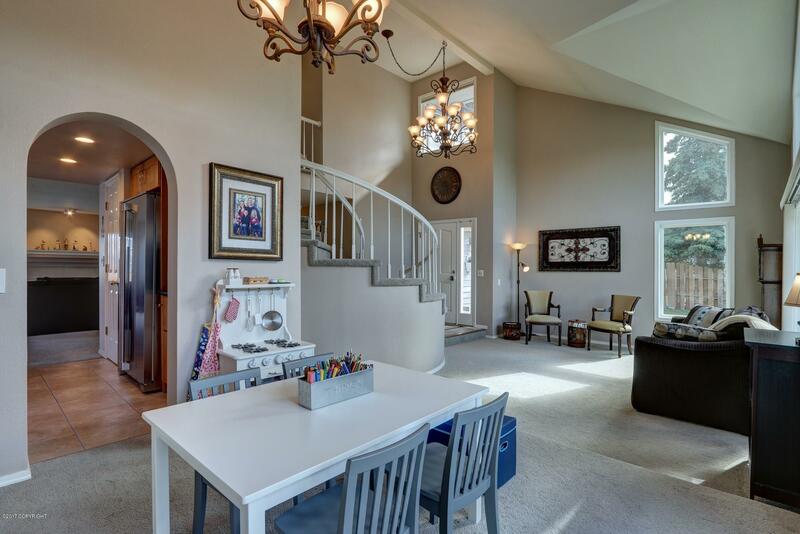 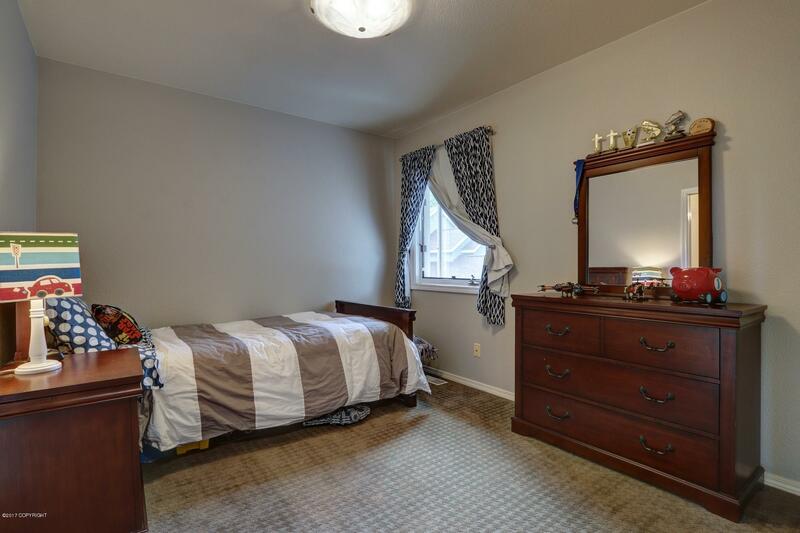 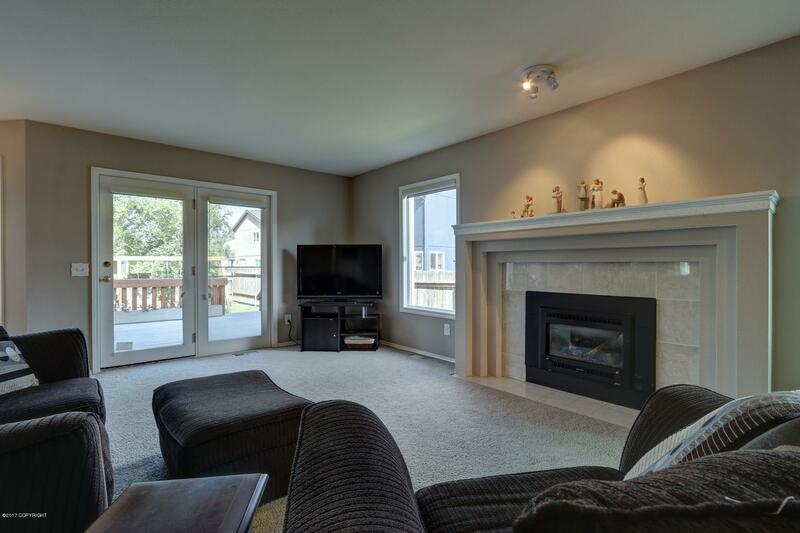 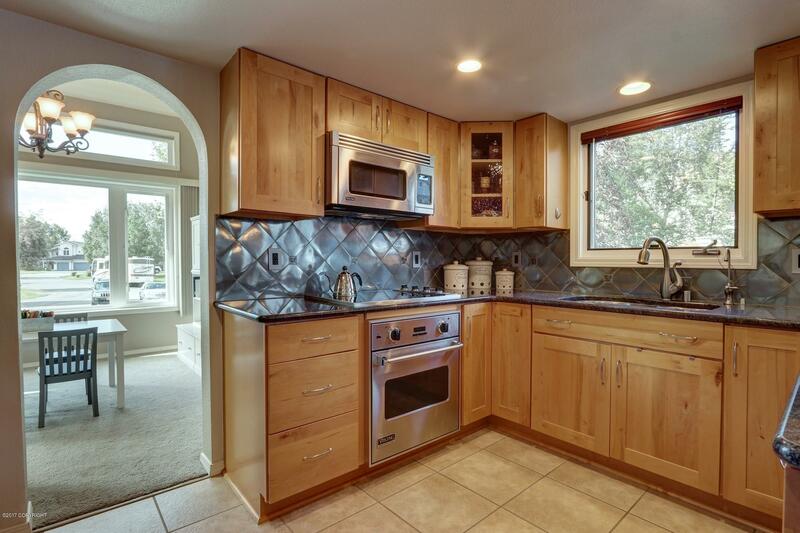 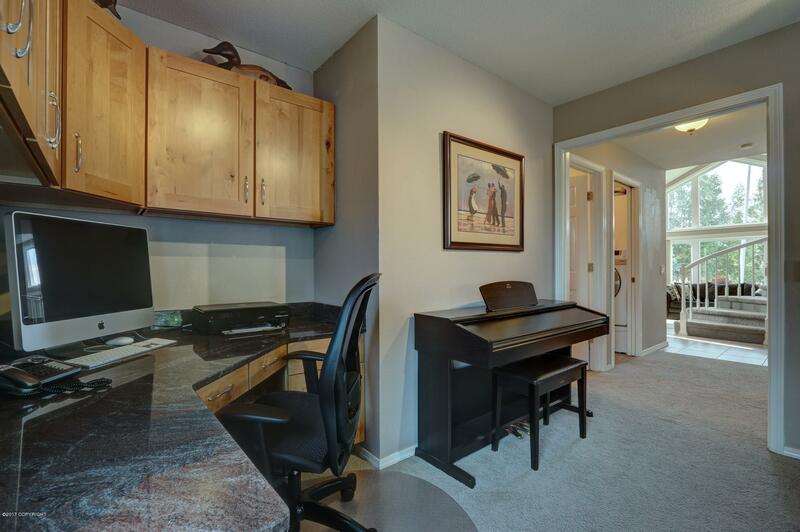 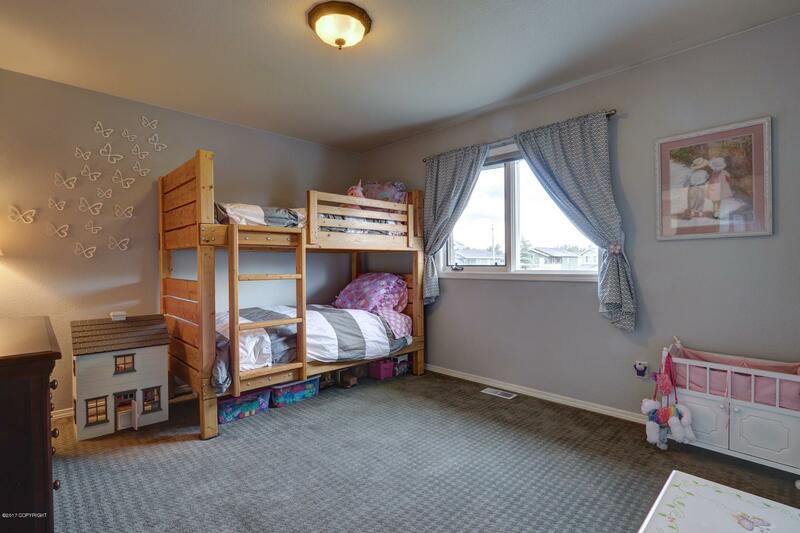 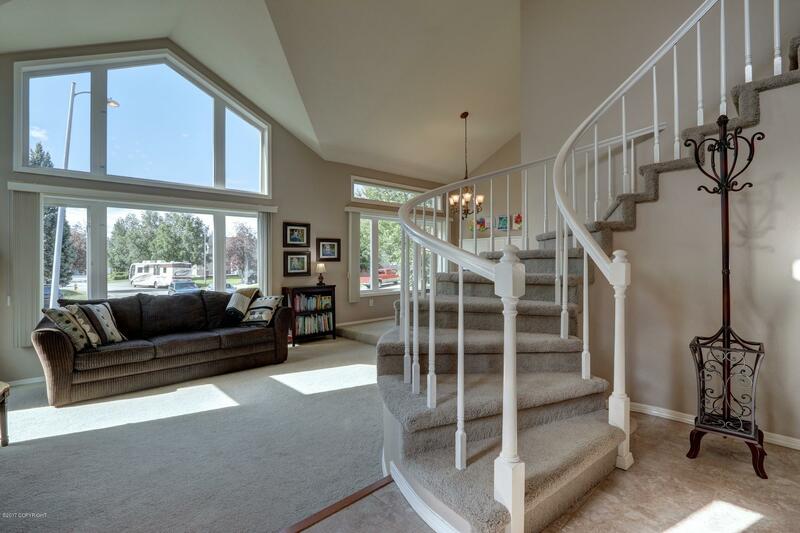 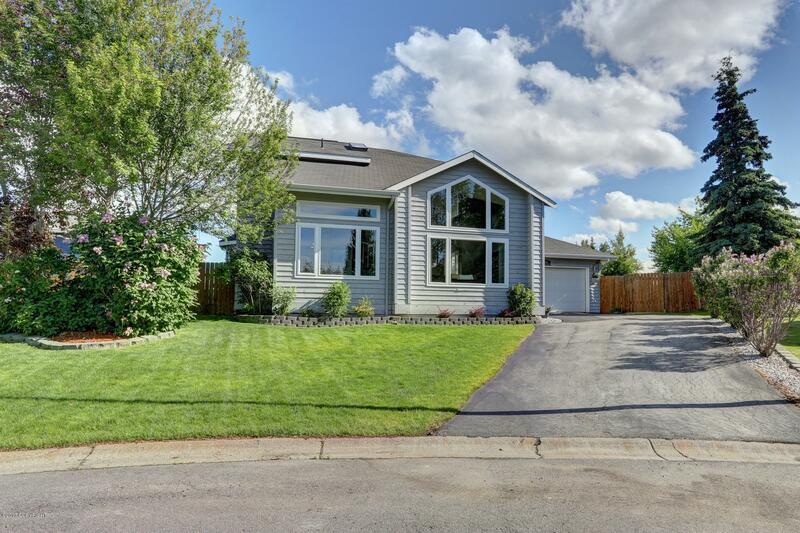 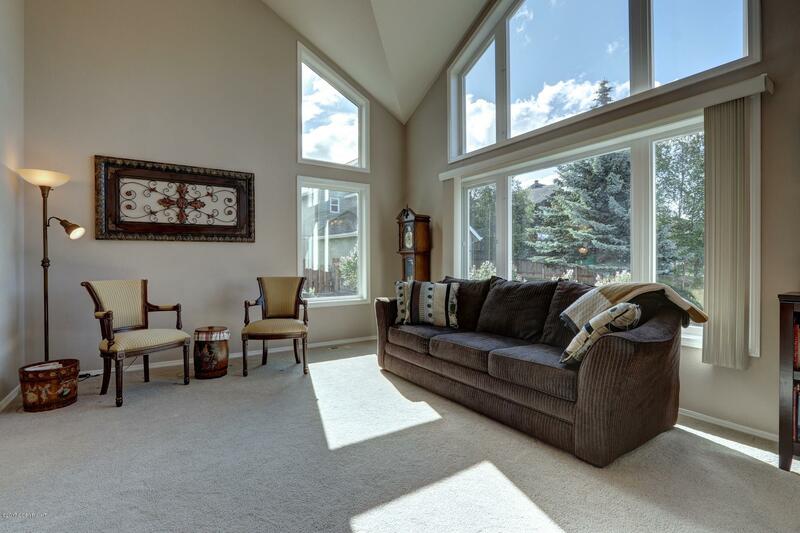 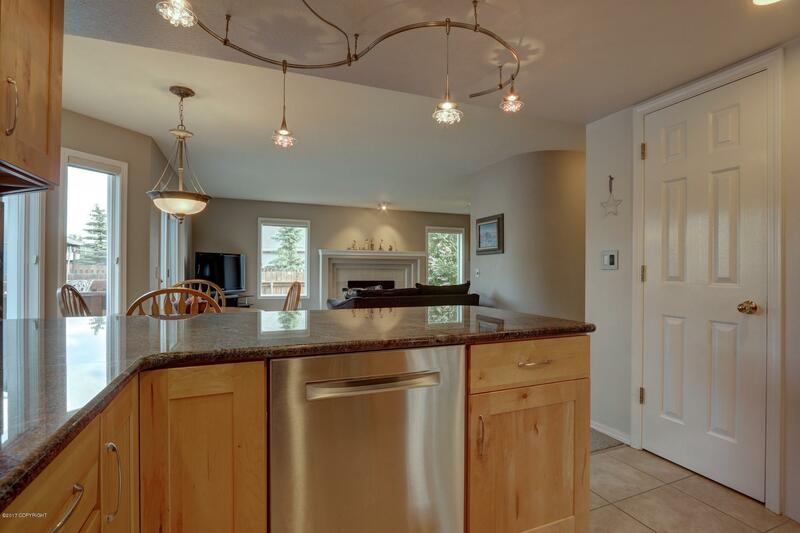 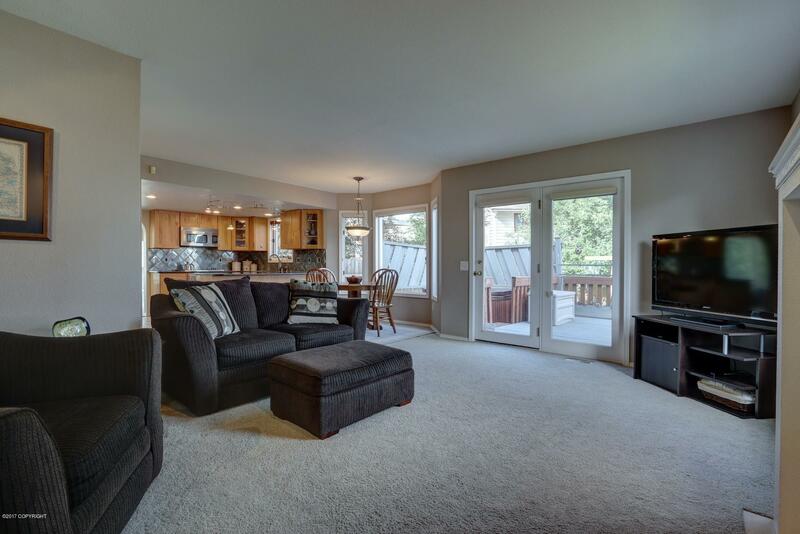 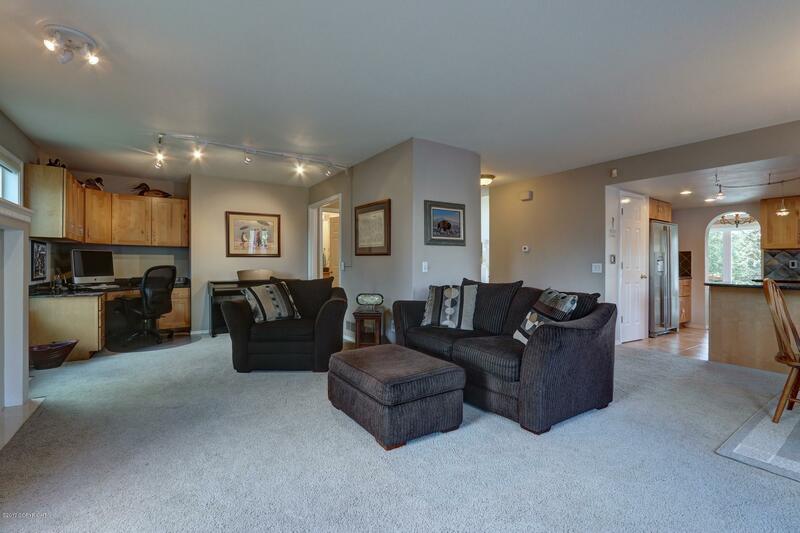 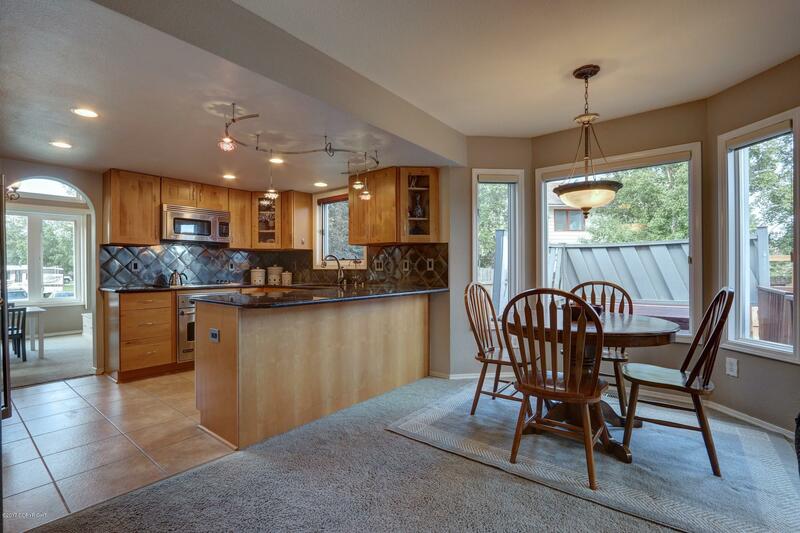 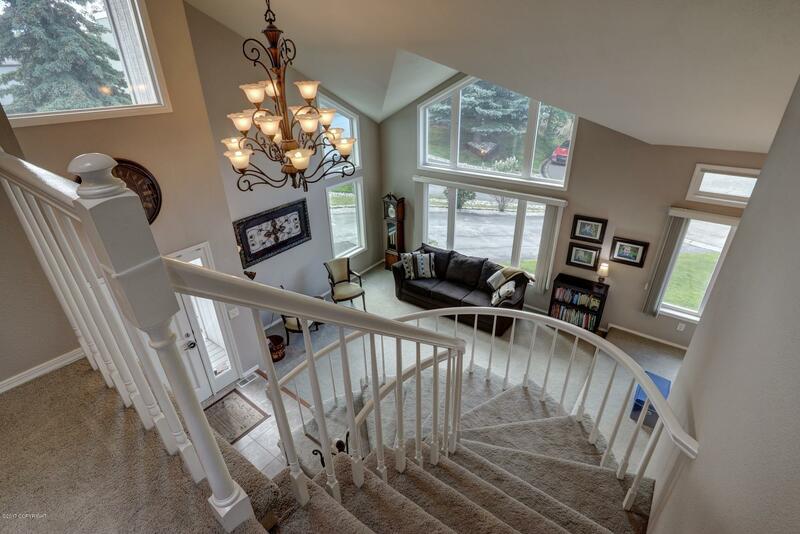 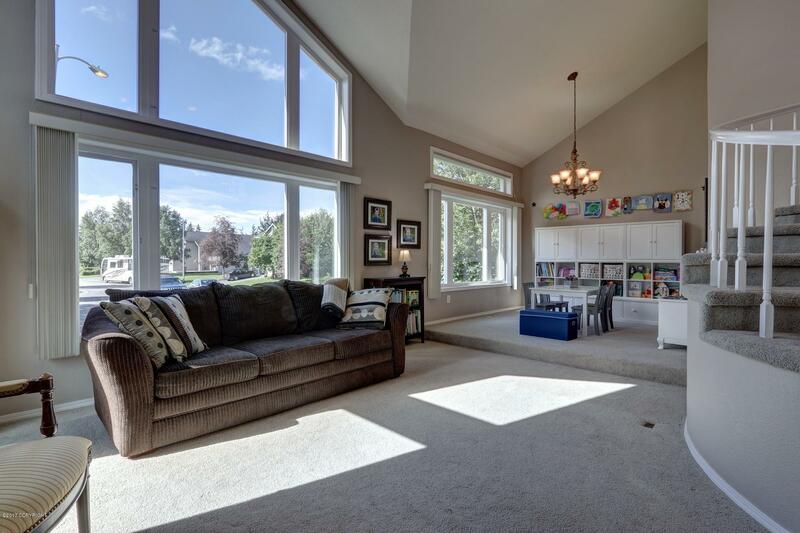 Sunshine pours into this south exposure home w/vaulted ceilings located on a quiet cul de sac. 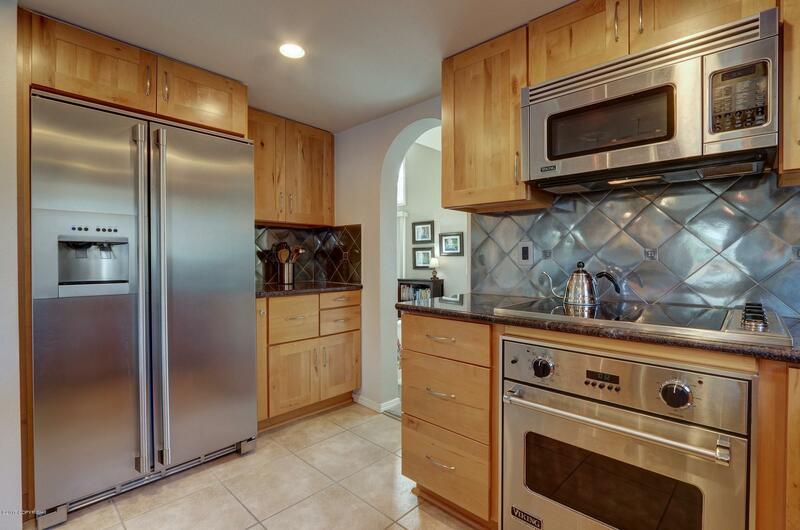 The gorgeous kitchen features stainless Viking appliances & granite counters as does the built-in office in the great room. 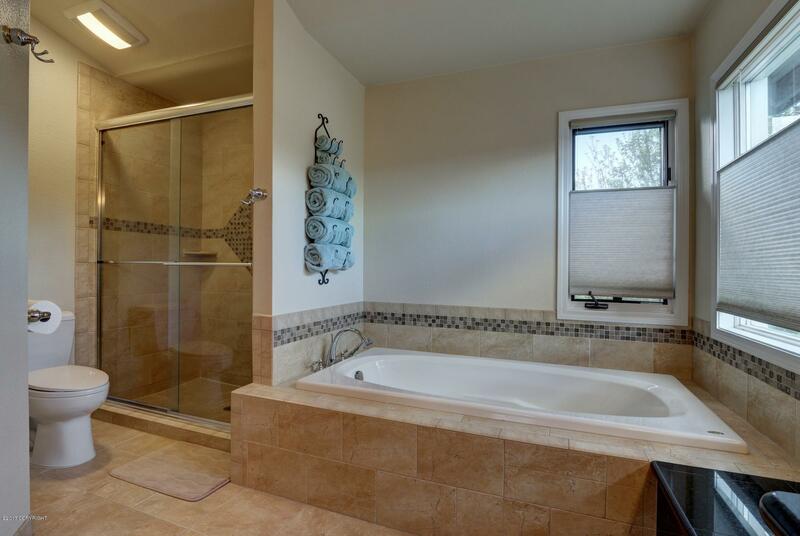 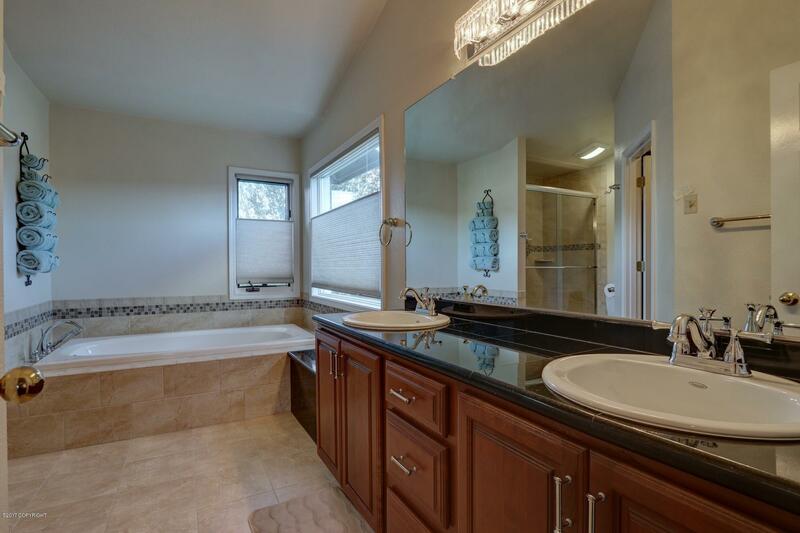 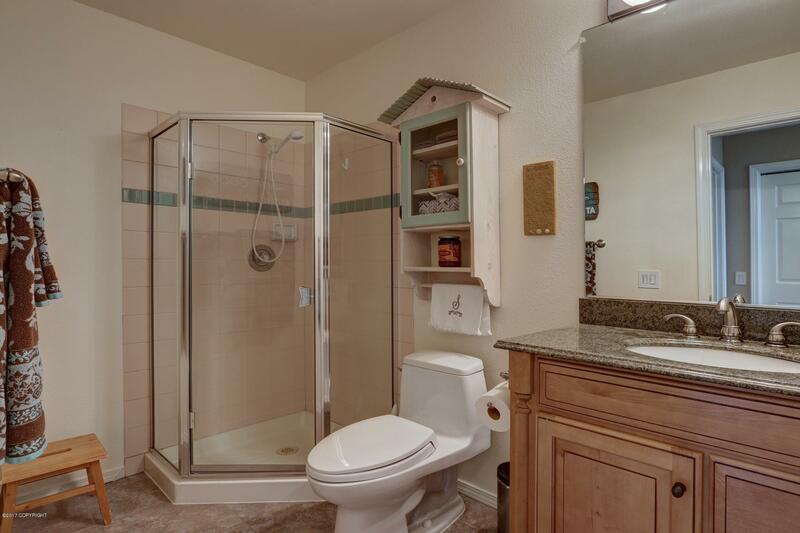 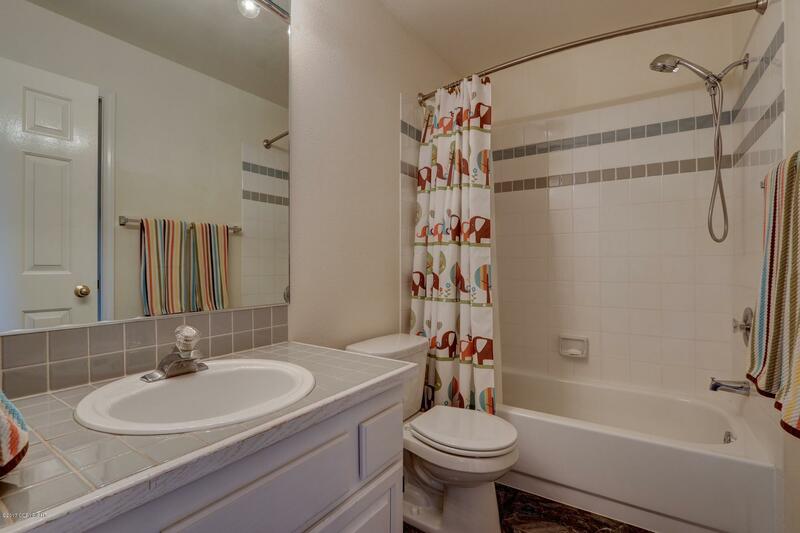 The master suite offers a spa inspired bath and the children's bdrms share a Jack & Jill bath. 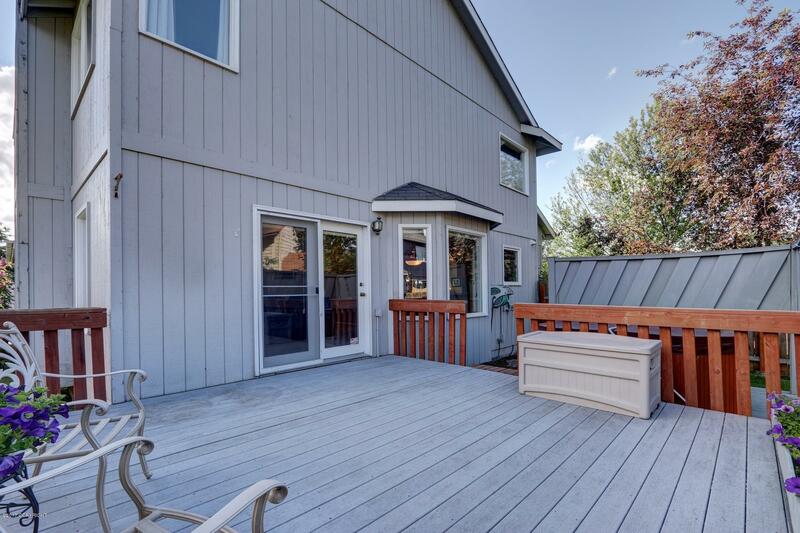 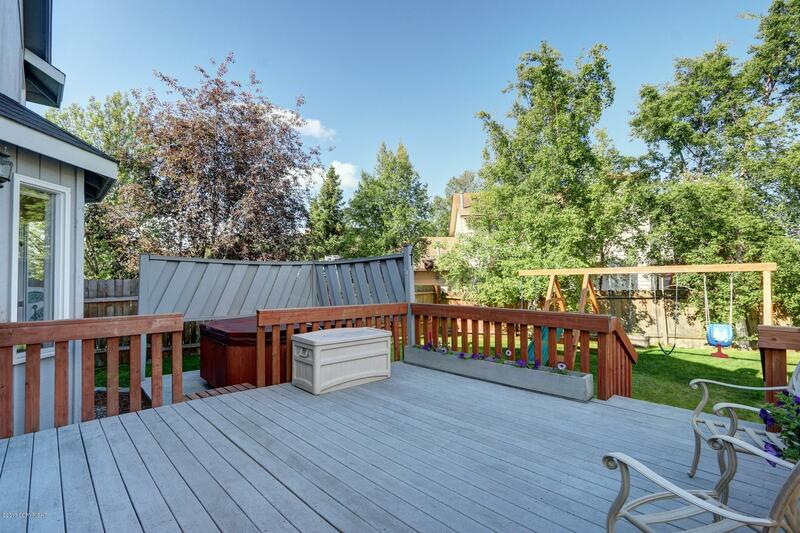 A huge Trex deck enjoys south and west sunshine plus a Jacuzzi hot tub. 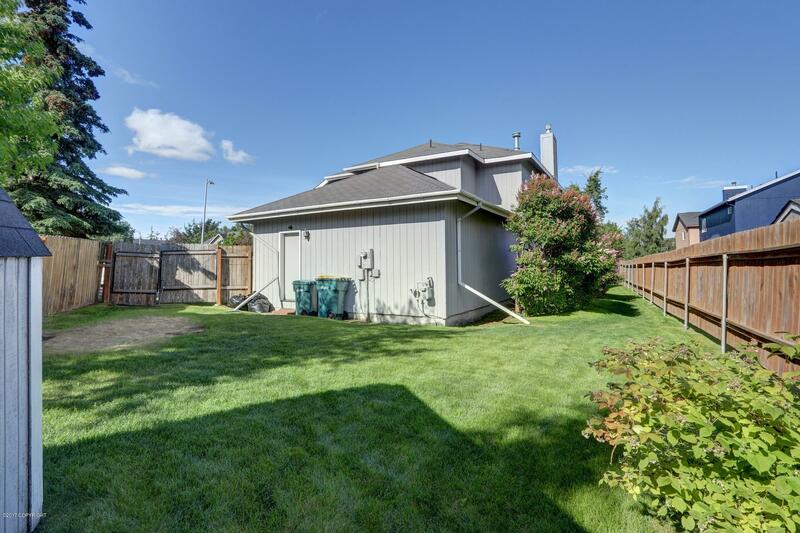 Cedar fenced.